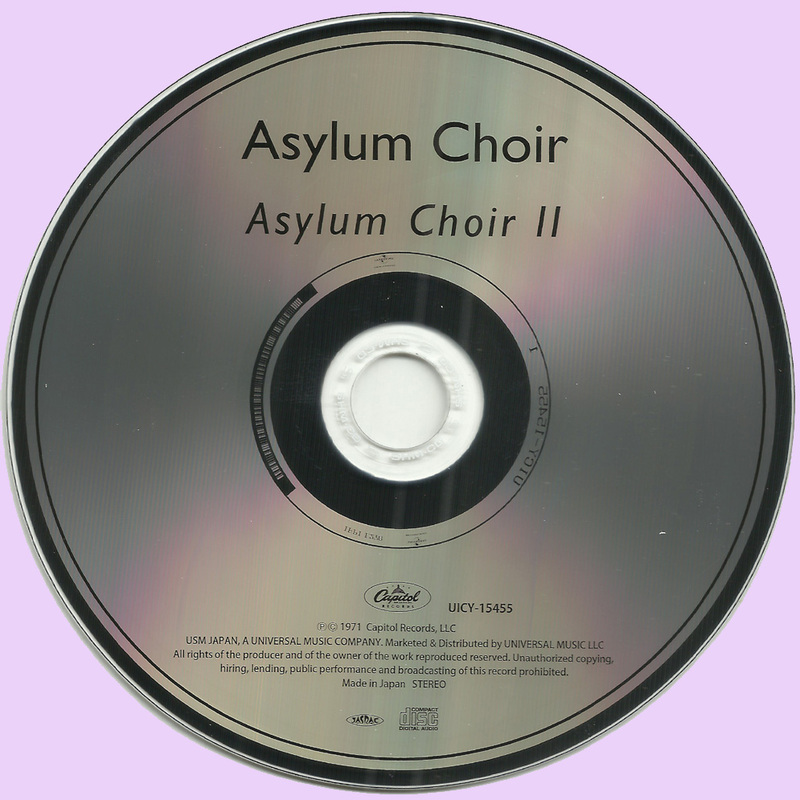 1971's "Asylum Choir II" was originally intended as a follow-up to 1968's "Looking Inside the Asylum Choir". 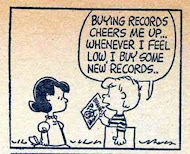 Unfortunately Smash Records executives shelved the set where it sat for the next three years. The collection was ultimately rescued in 1971 when Leon Russell (enjoying stardom as a solo act), bought the tapes and released the collection on his newly formed Shelter imprint. 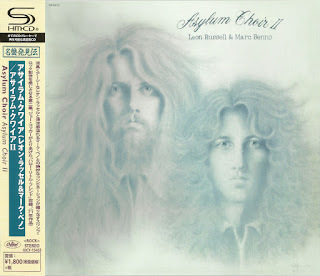 Ironically, by the time the sophomore album saw the light of day, Russell and singer/multi-instrumentalist Marc Benno had dissolved their musical partnership. Musically the set wasn't a major change from the debut, though there were a couple of marked differences. While the debut was very much a collaboration, this time around the focus was clearly on Russell. That may have something to do with the fact Russell was responsible for the collection's release. As on the debut, Benno was credited with co-writing most of the material (there were three tracks credited to Russell alone), but Benno's other contributions were far and few between. 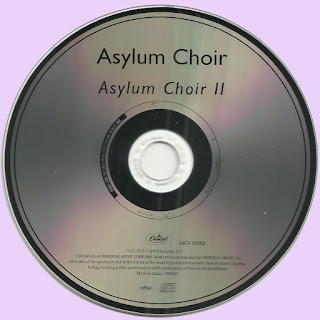 He handled backing vocals on a couple of tracks, but elsewhere was largely absent. While full of engaging melodies, lyrically the album was a topical timepiece - though I've always found it an engaging reflection of the times. There were a couple of nifty anti-war tracks ('Down On the Base' and 'Ballad for a Soldier') and some dated social/political commentary ('Sweet Home Chicago' with it's not-to-subtle commentary on 1968's Democratic National Convention and 'Straight Brother'). Speaking of dated, amazing how time impacts language ... "when you're bass player's flat and your drummer drags, don't you wish you had a fag" Anyone under 30 probably doesn't realize he was talking about cigarettes, not lifestyles. Bottom line is that it was a good effort, though largely a Russell solo effort and simply not on a par with the debut. All songs by Leon Russell, Marc Benno except where stated.